Çavuşoğlu’s blunt comments, made as visiting German Foreign Minister Frank-Walter Steinmeier looked on, also highlighted Turkey’s frustration with the fact that, after 11 years of negotiations, its prospects of joining the EU look more remote than ever. 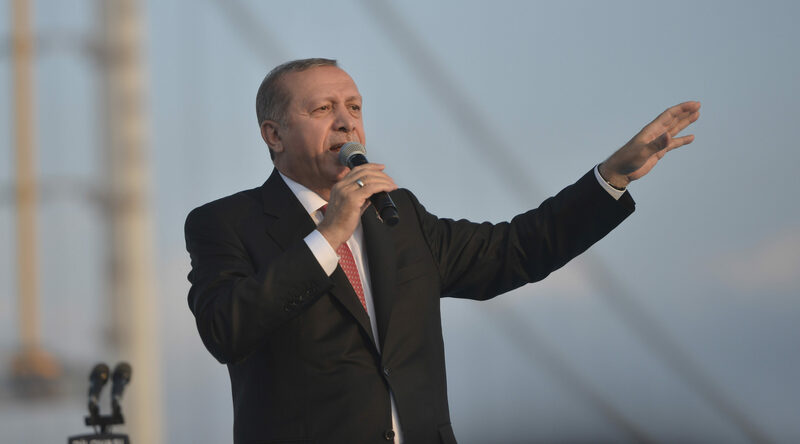 “We are truly fed up of these statements degrading Turkey. The criteria are clear but there are double standards and a two-faced approach. This is what we don’t like,” Çavuşoğlu told a joint news conference. The EU is treading a fine line in relations with Turkey: it needs Ankara’s continued help in curbing a huge flow of refugees and migrants, especially from Syria, but is alarmed by Turkey’s crackdown on opponents since the failure of a coup attempt in July. Referring to an issue that could spell the end of Turkey’s accession bid, Çavuşoğlu said that the Turkish people would decide whether or not to reinstate the death penalty. Steinmeier said he had expressed concern about mass arrests and the treatment of the media since the failed coup, but also that Germany supported its NATO partner in fighting terrorism. “Turkey’s actions against opposition lawmakers and civil society, newspapers, radio and TV stations and countless teachers and bureaucrats do not conform to our constitutional standards, and they have long gone beyond the search for those responsible for the failed 15 July putsch,” he told reporters. More than 110,000 people have been sacked or suspended in the crackdown that followed the putsch, and some 36,000 arrested. Media outlets have also been shut down. The first trials of thousands of suspects arrested in the wake of Turkey’s failed 15 July coup aimed at ousting President Recep Tayyip Erdoğan will begin in early 2017, Ankara’s chief prosecutor said on today (3 November). 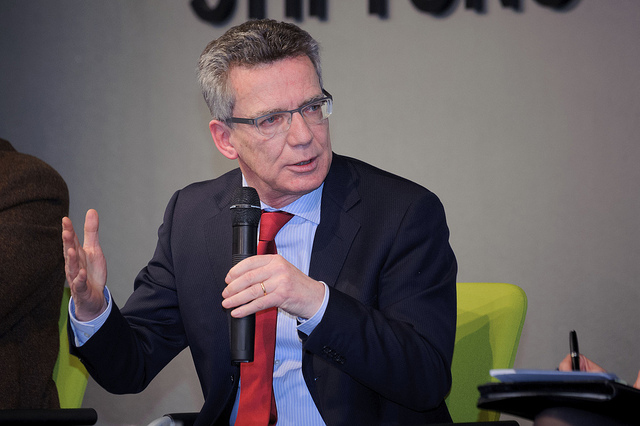 In Berlin, the head of Germany’s domestic spy agency on Tuesday rejected as “completely unjustified” Turkey’s charge that Germany is harbouring militants tied to the banned Kurdistan Workers Party (PKK). “That accusation is completely unjustified. 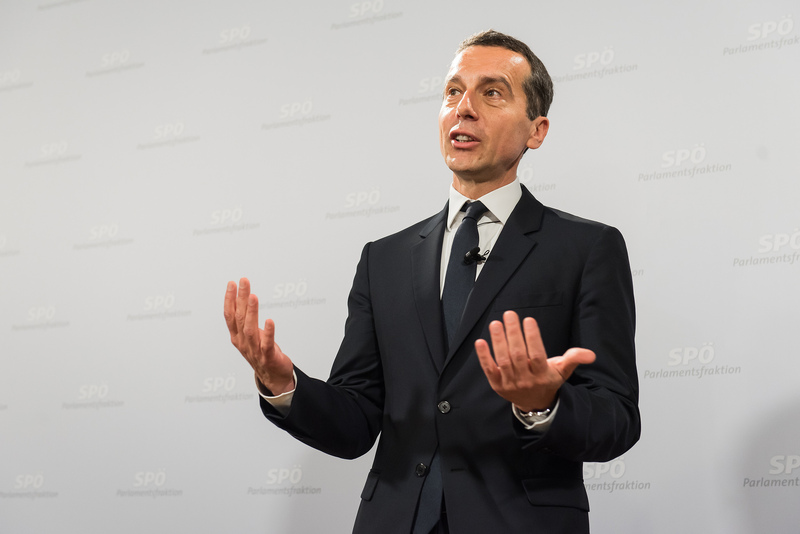 We have been working for many years to ensure that the PKK in Germany poses no danger to Germany or Turkey,” Hans-Georg Maassen told Reuters in an interview late on Tuesday. 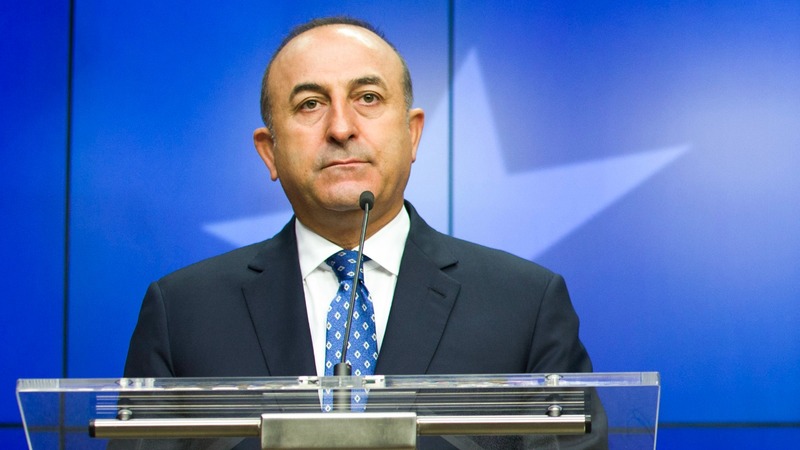 Earlier on Tuesday Çavuşoğlu said there were outstanding legal cases against 4,500 PKK members in Germany, but only three suspects had been sent back to Turkey so far. More than 40,000 people have been killed since the PKK began its armed struggle in 1984 for autonomy for mainly Kurdish southeast Turkey. It is considered a terrorist group by Turkey, the United States and the European Union. 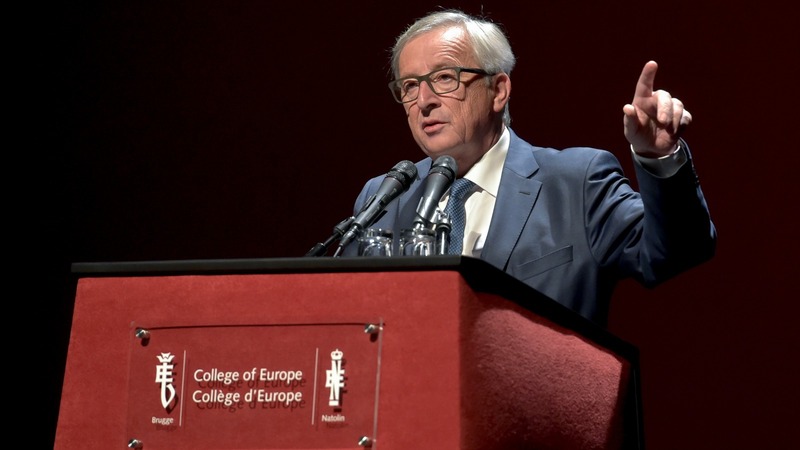 Commission President Jean-Claude Juncker criticised the Turkish President Recep Tayyip Erdoğan in front of his Prime Minister Ahmet Davutoğlu and a packed pressroom today (18 March), at the end of a two-day summit which adopted join EU-Turkish decisions to stem the migrant crisis. At one point during Tuesday’s awkward news conference in Ankara, a microphone was switched off as a German journalist tried to ask a question. “No freedom of media here, that’s why,” Çavuşoğlu joked caustically, in English. Turkey has agreed to help control the flood of migrants into Europe in return for visa-free travel for Turks to Europe. 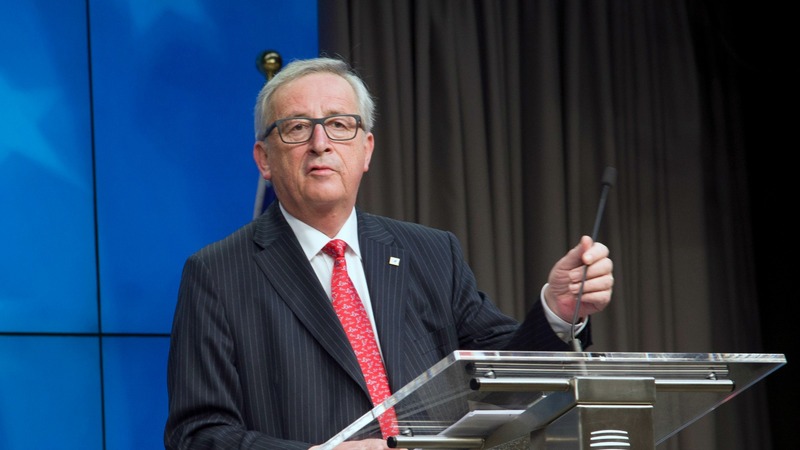 But Brussels first wants Ankara to modify anti-terrorism laws that it says are too broad. 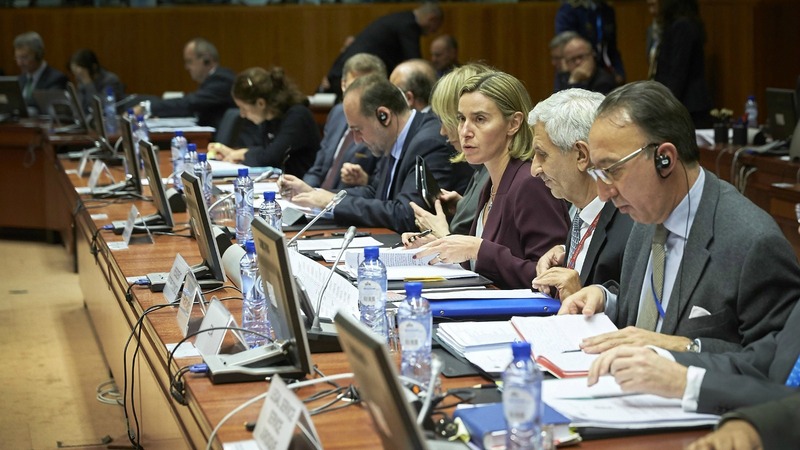 The European Union stepped up criticism yesterday (8 November) of Turkey’s crackdown on opponents and alleged plotters behind a failed coup, drawing a sharp retort from Ankara, which accused Europe of failing to grasp the threats it faces. Turkey has repeatedly refused to change the laws, saying they are necessary to combat its multiple security threats. The bitter rhetoric from Turkey has increased since the release of a highly critical EU report last week that made clear its prospects of joining the 28-nation bloc have become more distant. 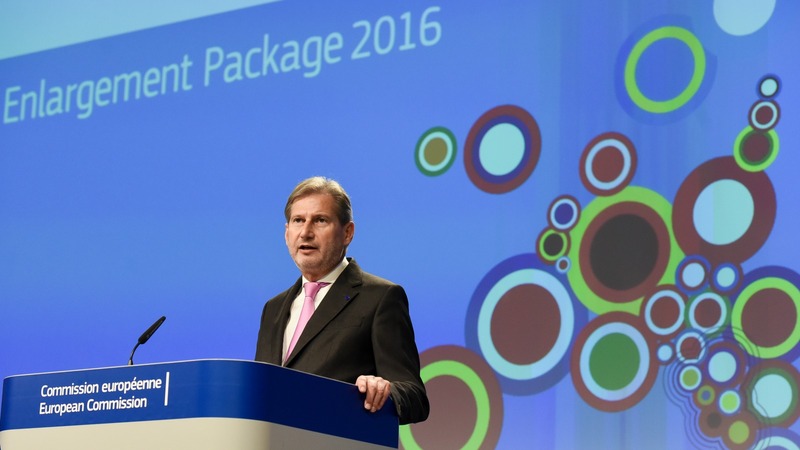 “The latest report published by the EU has both saddened and disturbed us,” Yıldırım said. Despite the problems, Steinmeier said he was against the EU breaking off accession talks with Turkey. Alluding to the tense atmosphere, he thanked Çavuşoğlu for “a conversation today that was not very easy”, but which he said had been open and honest. 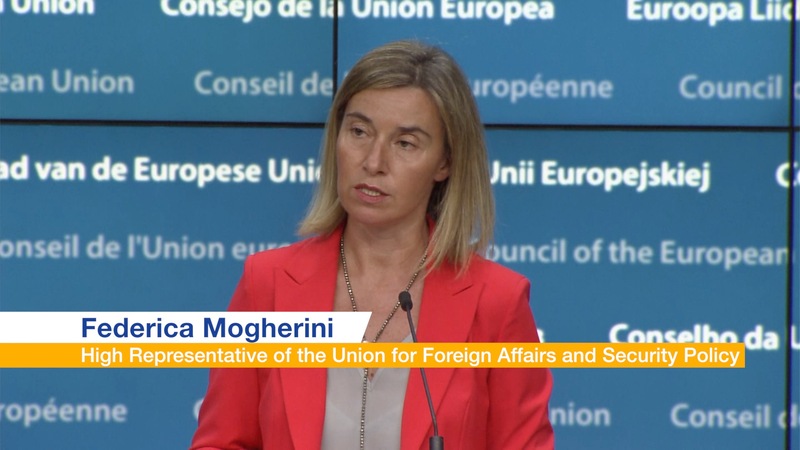 European Union foreign ministers yesterday (14 November) criticised Turkey’s crackdown on alleged supporters of a failed military coup in July but Austria’s call to suspend Ankara’s EU membership bid failed to garner enough backing.